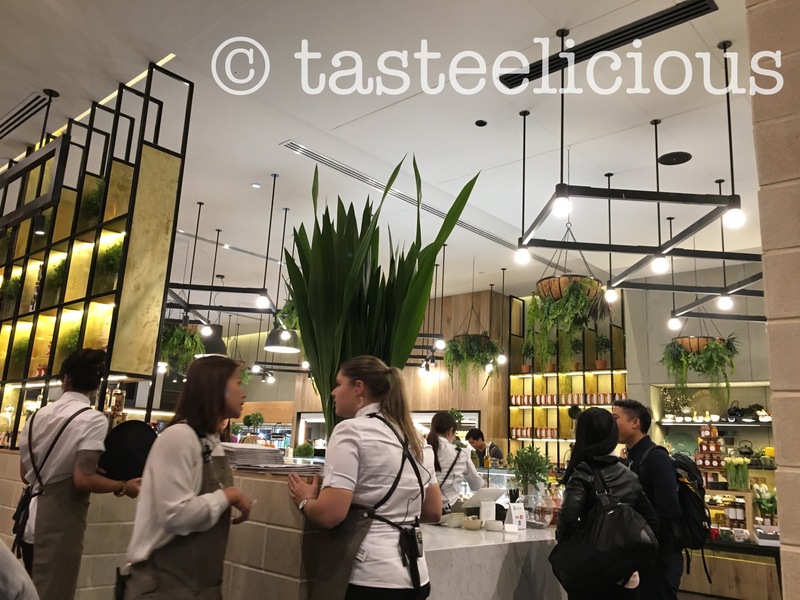 Calia in emporium is a Japanese inspired cafe. Extremely affordable, we paid around $25 each for dinner and it was worth the money on a Friday date night. 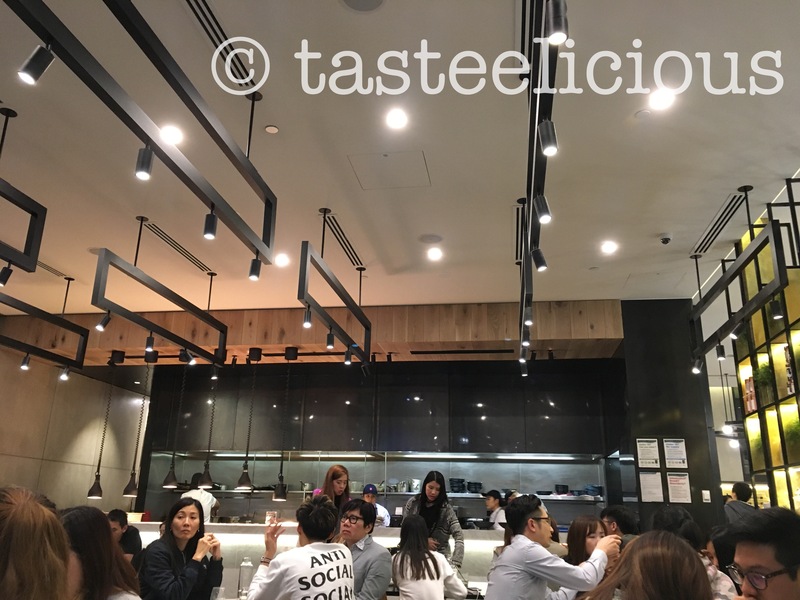 It’s atmosphere is amazing and there is a shop front selling all delicacies that you may not easily fine in other places. It was a 1.5 hrs wait unfortunately, there is no reservation system, it’s more put your name down and they will send an SMS notifying that your table is ready and to arrive within 10 minutes. So within the wait time, we browsed in the shop. Their truffled honey with cheese and crackers is a beautiful combination. We were lucky to have some white rose wine to taste too. 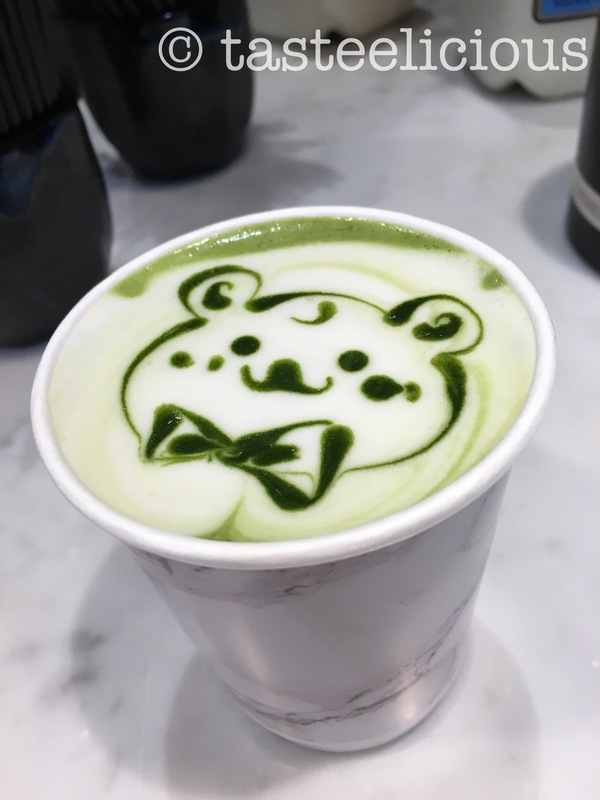 It just took too long to wait, so we went to the take away area and ordered our matcha latte first, they don’t usually do latte art on take away orders, but I asked for a special request and they accommodated! 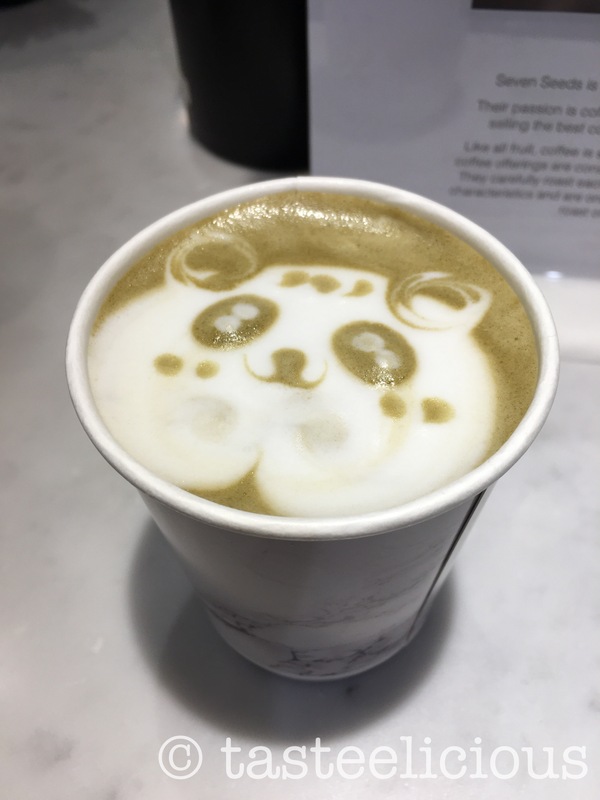 They also don’t do latte art at all on hojicha latte. But again the barista was nice enough to do so. Very pretty! 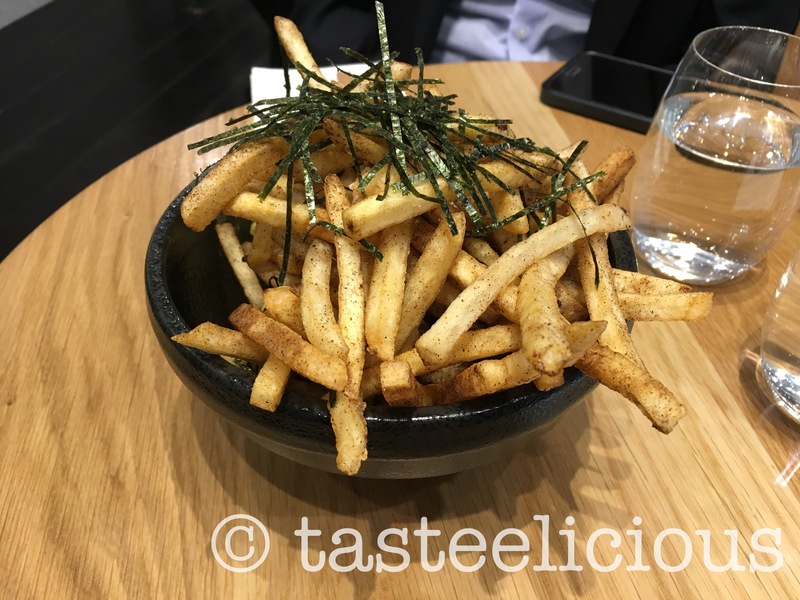 Umami Fries – $8.90 is something I’d go back for. Portion was generous. Well seasoned throughout the bowl of fries. Oil is not old. And J just couldn’t resist even though he’s now on a healthy diet. I’d definitely recommend this as a snack. 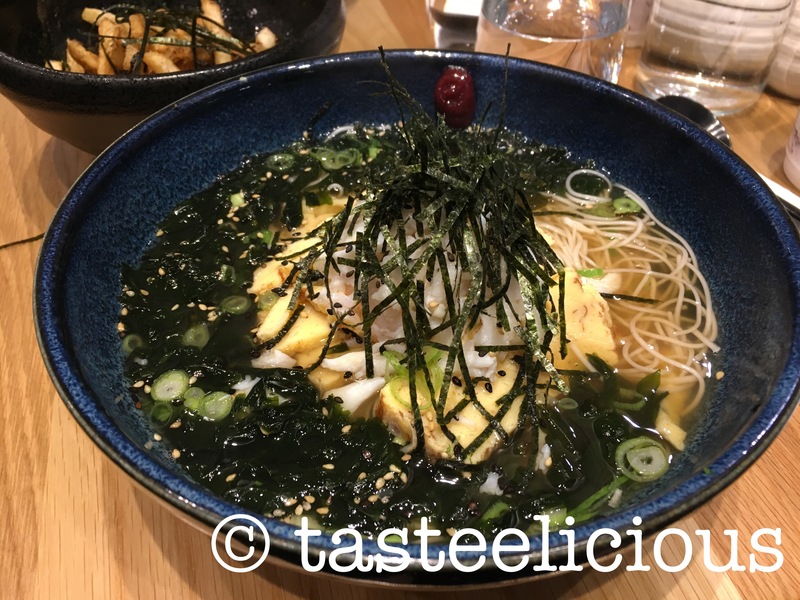 Kuru Kani Somen – $17.90 below is a light dish with dashi tea soup base with crab meat. Expect the soup to be very light, because it’s to bring out the crab meat’s sweetness. For a seafood dish at this price. I’d say it’s affordable. 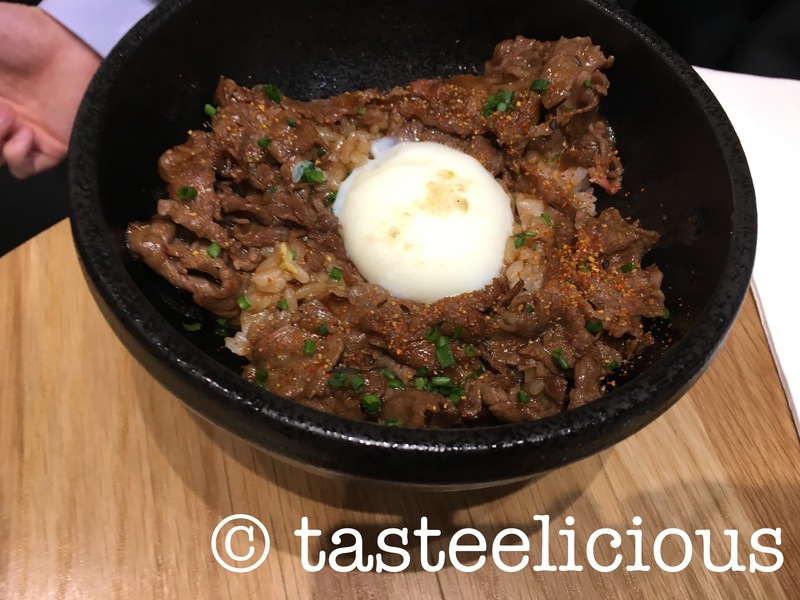 Then J had the Marbled Sukiyaki Bowl – $16.90, it reminds me of bibimbap because of the stone pot – needing to mix everything before you have your first bite. It was very good and the egg was half boiled. Almost raw to give the dish some moisture. Overall it was a beautiful experience and I’d go there again. Make sure you go early though, because they close early (the kitchen closes early).